b. 3 GB download required; standard data rates apply. 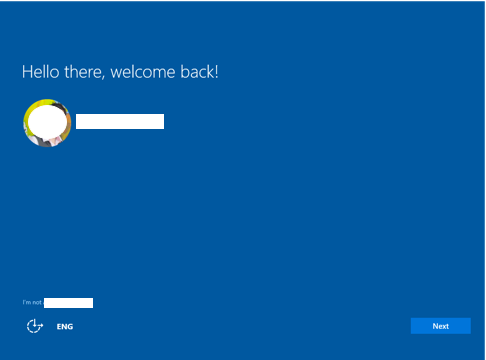 e. Devices must be connected to the internet and have Windows Update enabled. 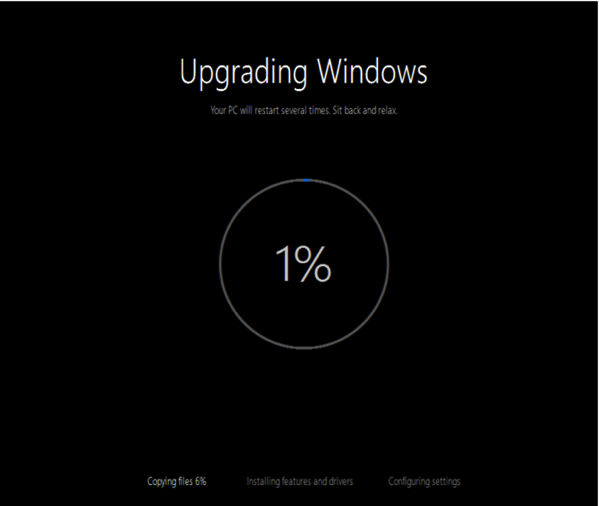 f. For Windows 7 SP1 and Windows 8.1, updates are required. 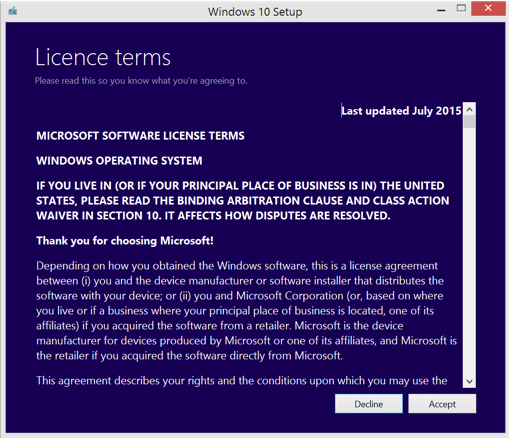 g. Some editions are excluded: Windows 7 Enterprise, Windows 8/8.1 Enterprise and Windows RT/RT 8.1. 1. 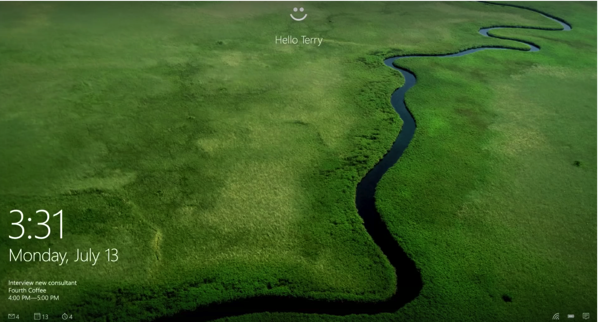 The full-screen Start screen of Windows 8 is back to being a Start menu. 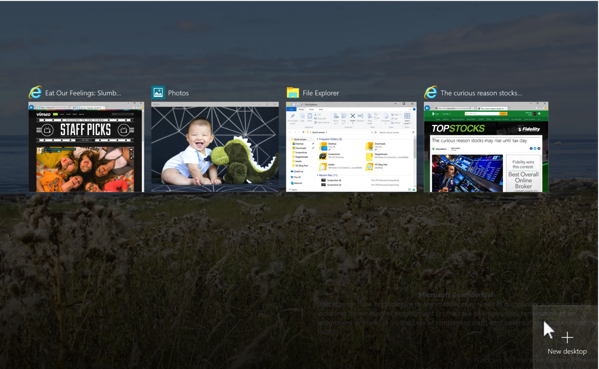 There is an extra pane where you can pin Windows 8-style tiles, complete with ‘rotating 3D cube’ animations of live tiles. 2. 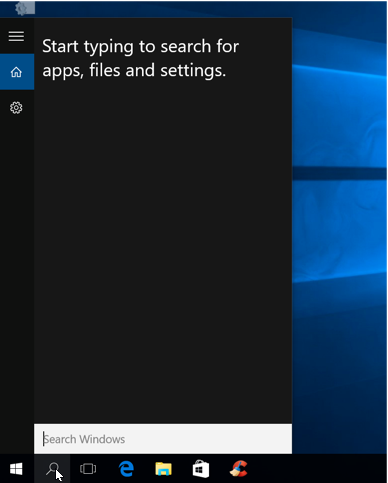 New Cortina Search can also trigger by saying ‘Hey Cortana’ or by Search icon at task bar. 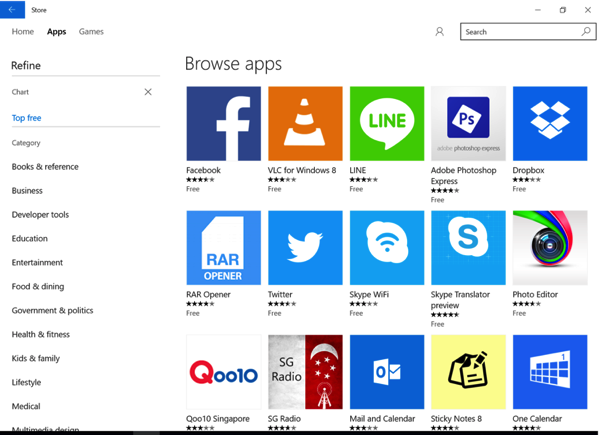 The search is through all the apps installed, documents, search results from the web and whole other sets of information through other apps which are integrated with Cortana. 4. 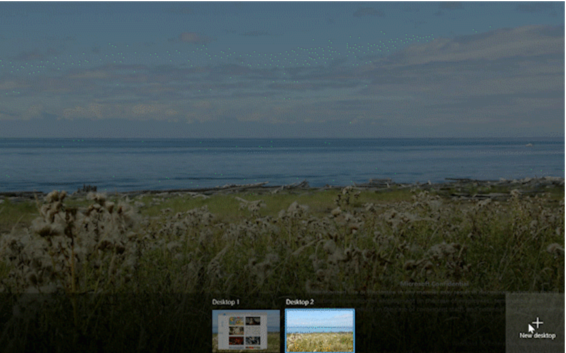 Quick Snap to multiple windows on screen – drag windows into the corners of the screen to get the familiar Snap view. You can now use all four corners of your screen if you want each window to take up a quarter of the screen instead of half. 5. Action Centre – there is one notification centre you can drag down from the top of the screen. It will show all the notifications from various apps in one glance. 6. 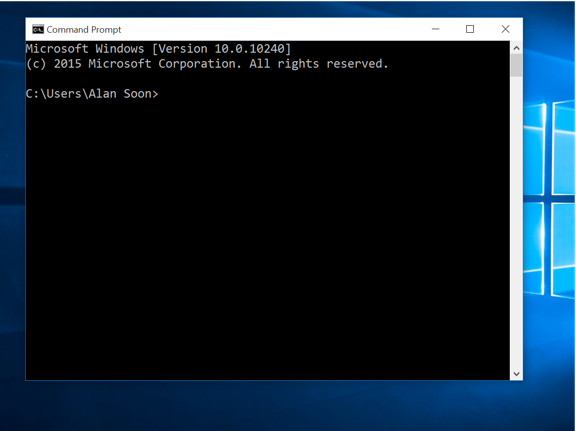 Enhanced Command Prompt – In Windows 10 you can finally resize the command prompt window and use familiar keyboard shortcuts to copy and paste at the command prompt. 7. 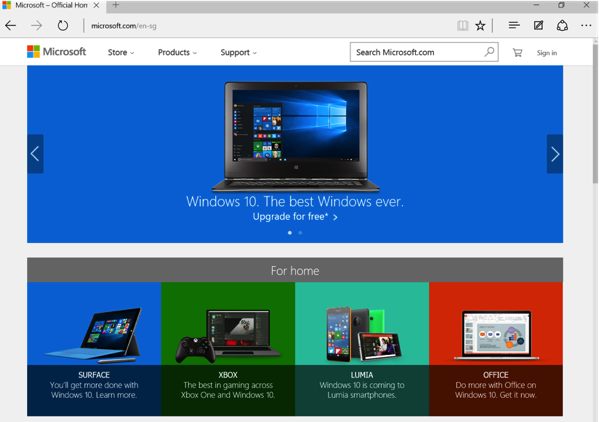 New Microsoft Edge browser – A totally reworked from scratch to deliver a faster and leaner browser which can readily support all the latest web standards like the other mainstream browsers e.g. Chrome, Safari etc. 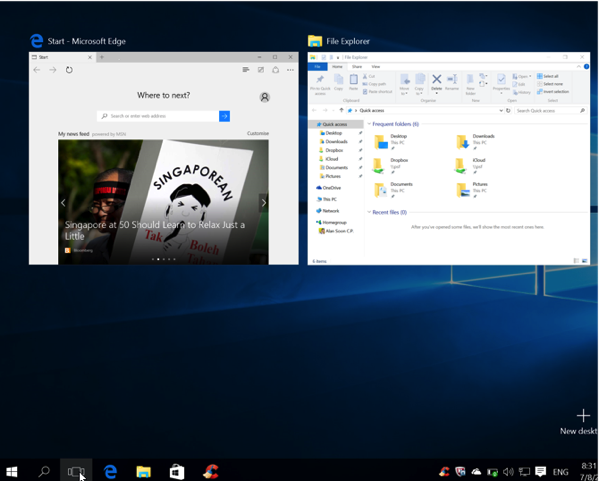 For those without multiple monitors, the new multiple virtual desktops will be very useful. 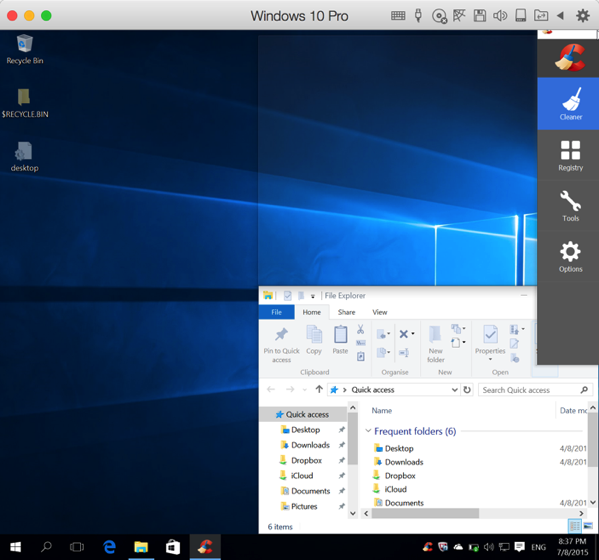 You can use Alt-Tab to move between apps as usual and then Windows-Ctrl and the left and right arrow keys to move between desktops. 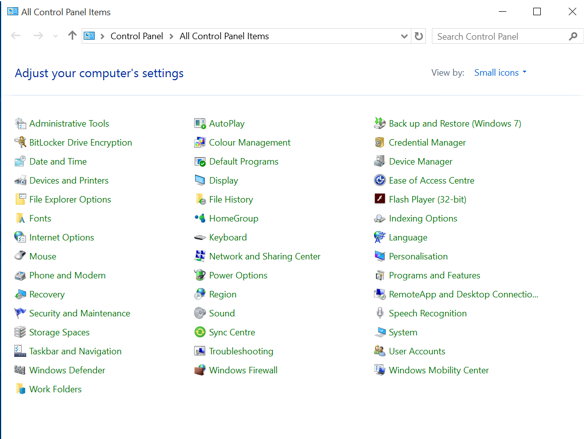 To add a new desktop simply click the task view button on your taskbar and click the “new desktop” button. 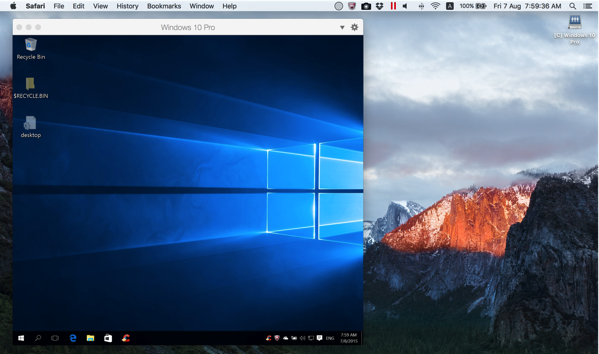 Just like how you can run as many application windows as you like, there’s also no limit to how many desktops you can create. 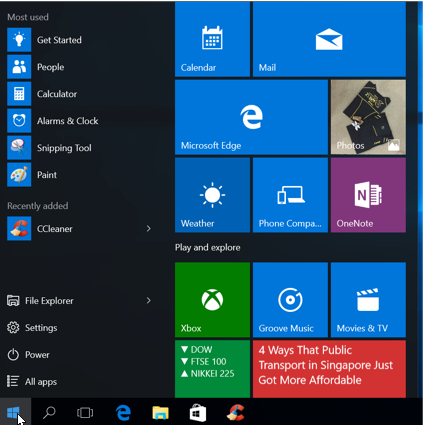 One can download desktop programs as well as modern Windows apps. Many of those apps will be universal apps that are the same code on a PC, a Windows phone, an Xbox One and even on HoloLens, with the interface changing to suit the different screen sizes. The Office for Windows apps like Word and Excel are universal apps, as are the Outlook Mail and Calendar apps. There are more controls in the new Control Panel-style interface with icons to navigate with. But the old Control Panel interface is still there, for settings that aren’t in the new Settings app (or if you’re just used to finding things there). Apart from the usual fingerprint scanning support, one can now use face or iris to log you on to your PC. Windows Hello will work with existing fingerprint readers, but it needs a new 3D infrared camera in your PC to use your face – it needs the infrared to know that you’re alive and the 3D camera to get the contours of your face, so it doesn’t work if someone holds up a photo or wears a mask. 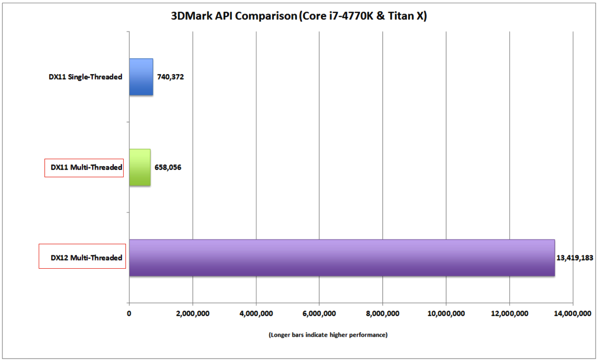 It will provide major performance improvements on many existing and new graphics cards. 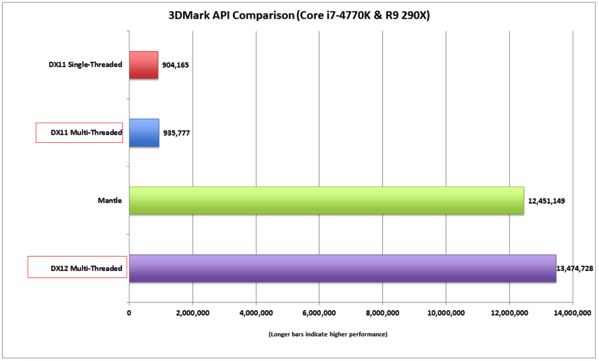 It will also speed up any Direct3D apps that are written to DirectX 12, which will include CAD software and other demanding graphics tools. 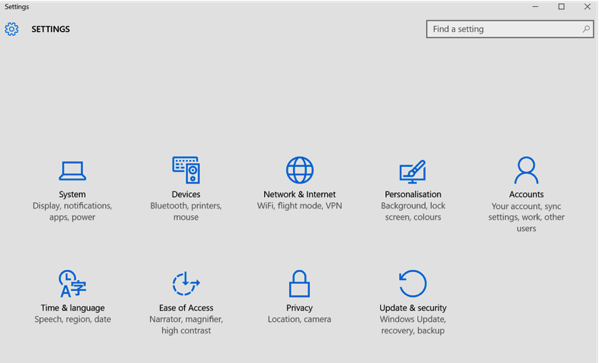 This new app will help you get your phone set up to work with your PC and with any Microsoft services you use – like Cortana, Skype, Office and OneDrive. 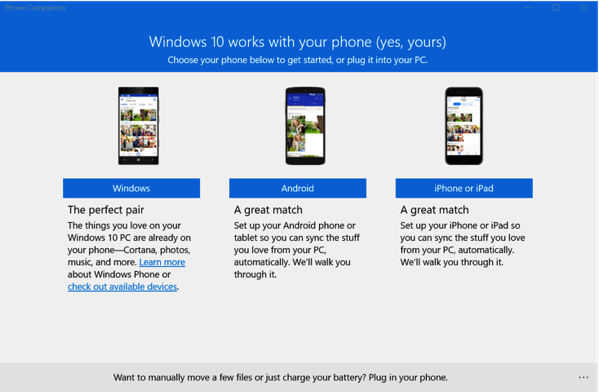 So you can plug in an iPhone and set it up to back up photos to OneDrive or get your Xbox Music tracks on an Android phone. So what are you waiting for? 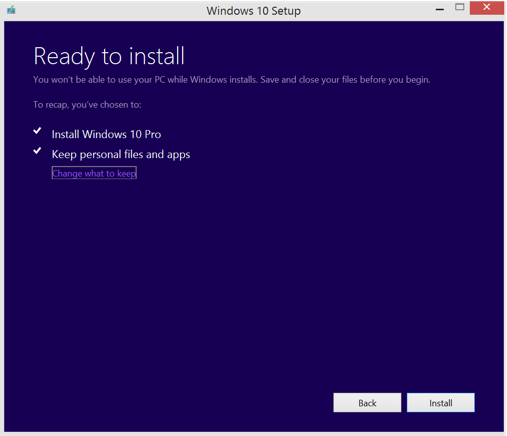 Get your free Windows 10 upgrade for your existing Windows machines.